Major events and festivals play an important role in increasing destination awareness and intention to visit. 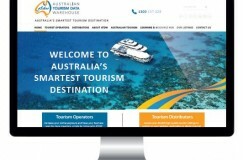 According to the International Visitor Survey, in the last 12 months, 17% (or 1.4 million visitors) of all international visitors to Australia attended an organised sporting event, festival, fair or cultural event. Depending on timing of an event, it can stimulate visitation throughout the year including traditionally low seasons, grow expenditure and extend visitor’s length of stay by encouraging travellers to include events in their itineraries. 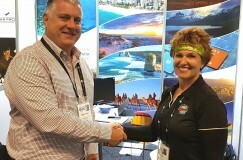 “There is no doubt that the Events Tourism sector is extremely important, and in a bid to extend our Events listings database, the Australian Tourism Data Warehouse (ATDW), is pleased to announce a partnership agreement with a third party content supplier, Eventfinda.” Said Mark Williams, CEO of ATDW. Starting in June this year, the Eventfinda listings are now imported to the ATDW-Online platform through an overnight contribution method with current live listings totalling a rolling average of approximately 1000 additional listings at any one time. Our teams are also working on improvements to the listings to meet our high-quality standards, so we confidently expect this number to grow. 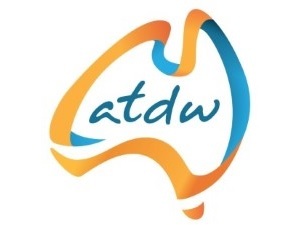 This mutually beneficial relationship will allow the number of ATDW’s events listings and coverage to expand and in turn assist Eventfinda by increasing their exposure and brand awareness within Australia through distribution on some of ATDWs high performing STO and distributor websites. For regional tourism in particular, events form an important driver to attract visitors to their region. 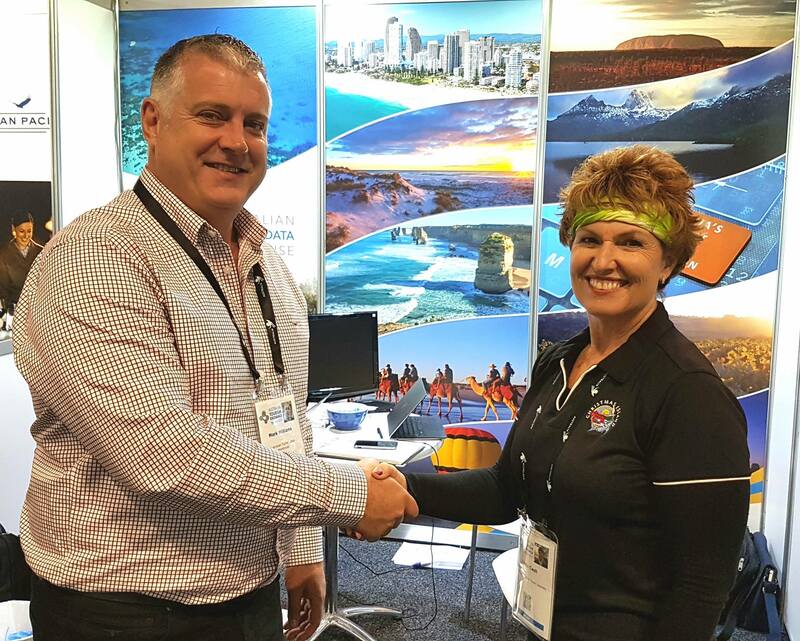 ATDW and Eventfinda will be working together to increase the online exposure of not only major events in metropolitan areas but are aiming to increase the online distribution for the long tail of the events sector in regional areas of Australia. 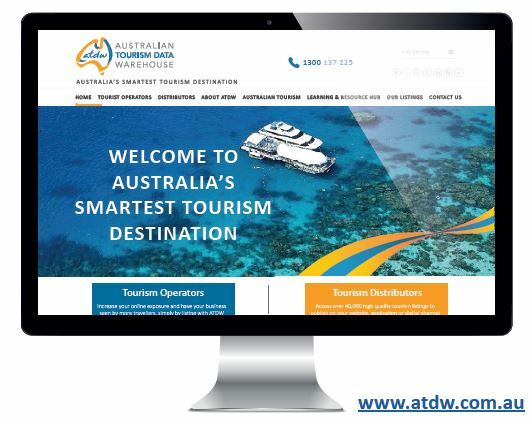 “We are excited about this partnership and hope to see a good growth in event numbers across the platform, said Mark Williams, CEO of ATDW. As an international event marketing, syndication and ticketing platform, Eventfinda launched in Australia in 2011 and cover all regions and cities as well as event genres, from major concerts and gigs to theatre, sports and festivals. 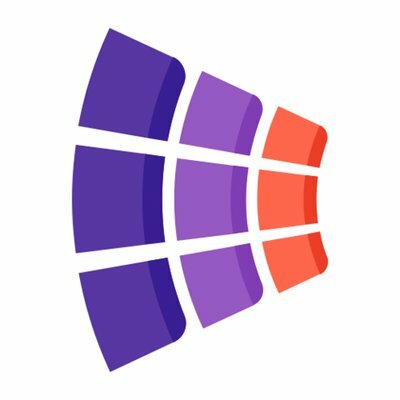 In turn this gives promoters, organisers, venues and artists the ability to list and manage their own event information, distribution and ticketing services. Breaking News: ATDW welcomes new Chair! 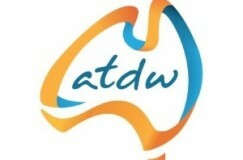 Christmas Island joins ATDW Family!